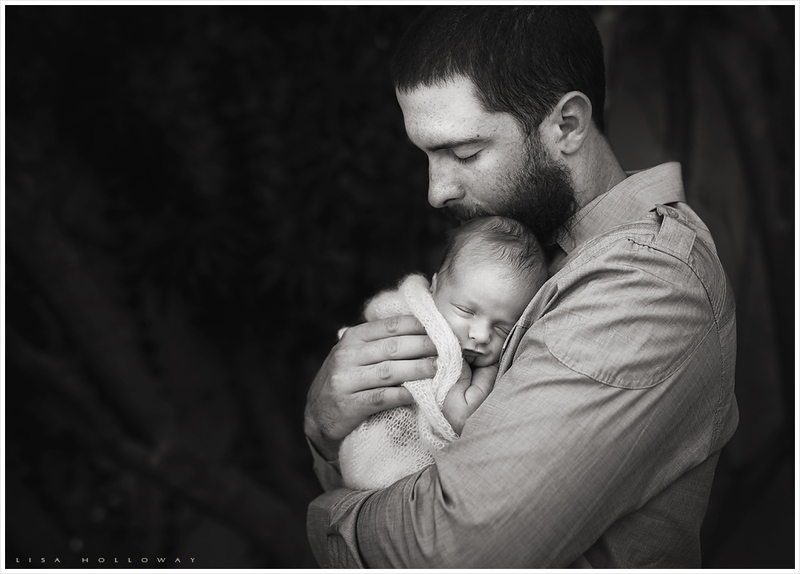 I recently had the opportunity to shoot the Seattle Mariners’ Dustin Ackley’s sweet new baby boy, Parson. What a little love he is! 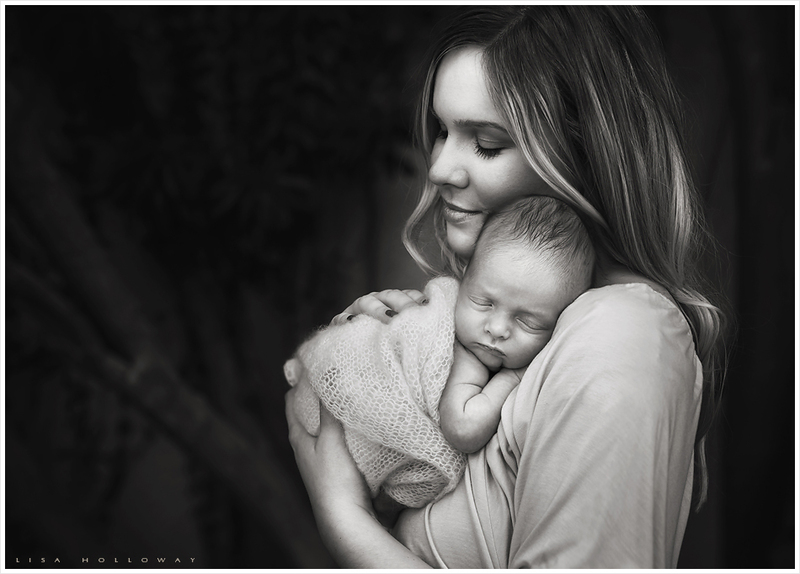 He surprised mom and dad by arriving a few weeks early, so we rushed to set the session up while they were in between houses in the Phoenix area for spring training. 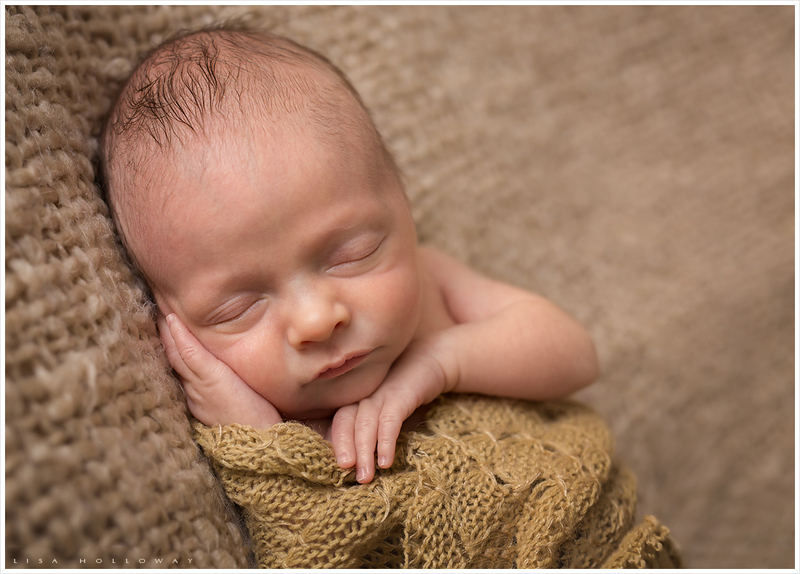 I do not shoot a lot of newborns, but this little guy couldn’t have done a better job on his first day as a little model. 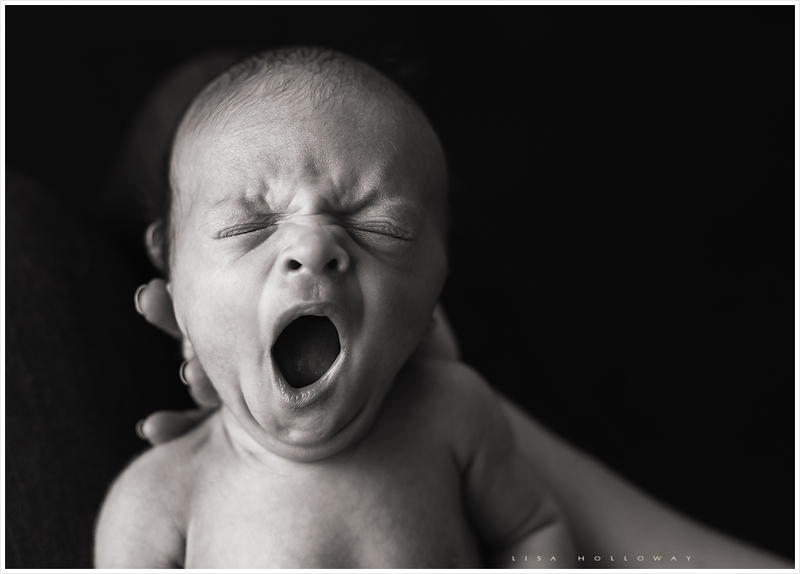 He was so sweet, sleepy, and happy for me – I did not hear him cry a single time in the 4 hours I was there. What a little angel! 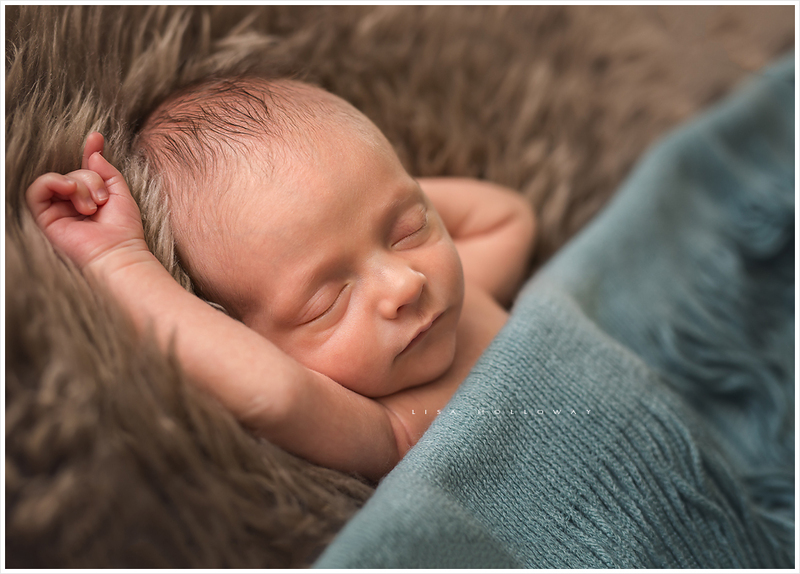 Please take a minute and check out more of my newborn work in my Las Vegas Newborn Photographer photo gallery! This is such a fleeting and precious time in your child’s life that goes in the blink of an eye. 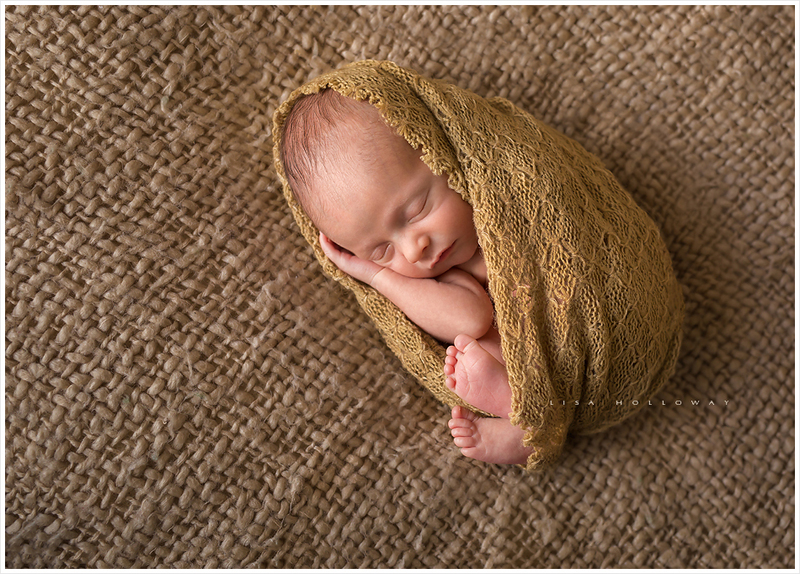 Please contact me while you are still pregnant to schedule your newborn photo session! Awww, wonderful photographs. They tell us more than 1000 words. Also, I really like this baby, it’s so cute, and family look so happy. 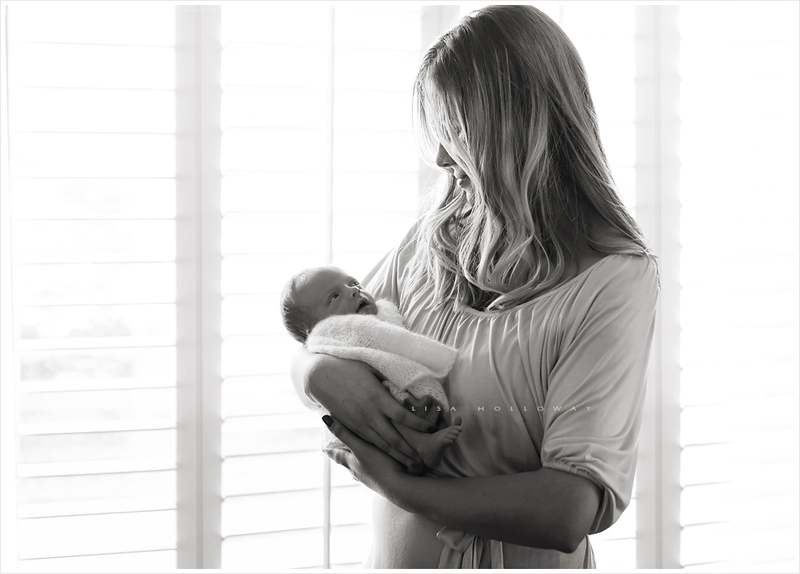 That’s that special moment when babies come in our life. 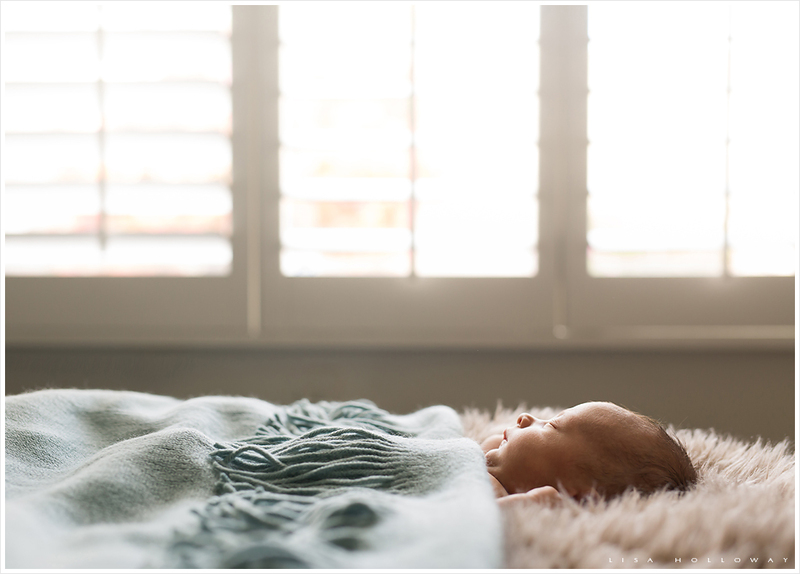 I have that pleasure to photograph some of them when they come home with mothers from the hospital, and that’s moments which I will never forget. 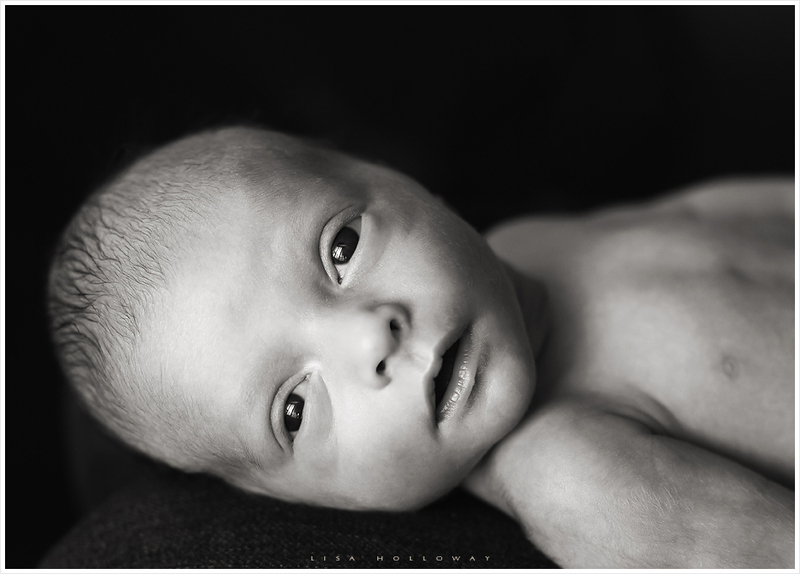 If you’re interesting, feel free to take a look at my website, and see that cute babies I have photographed. 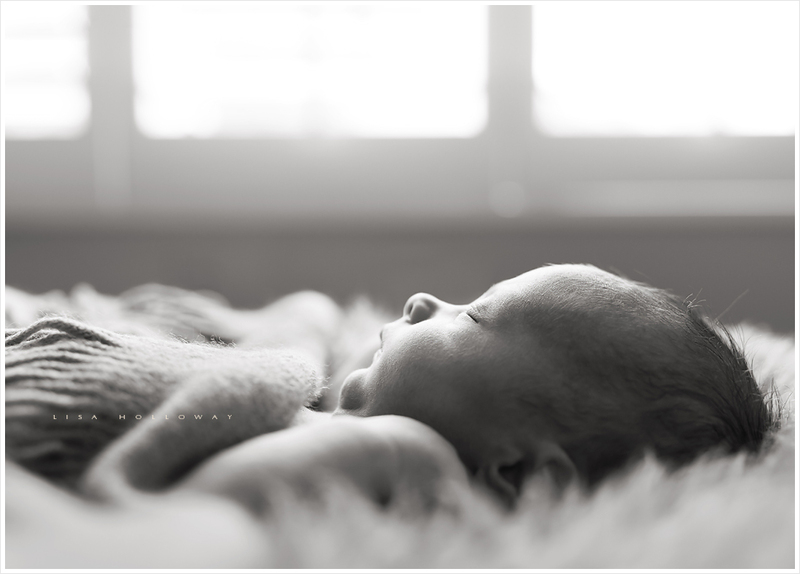 Beautiful photos and beautiful baby!